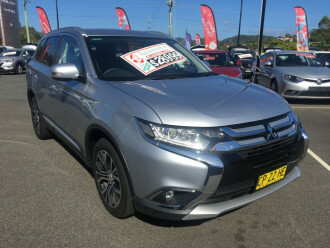 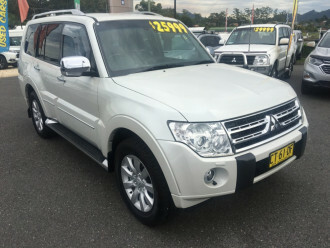 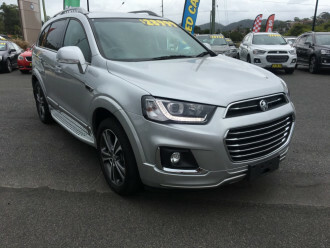 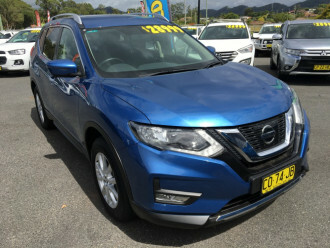 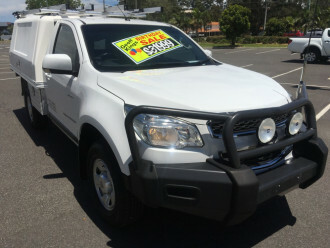 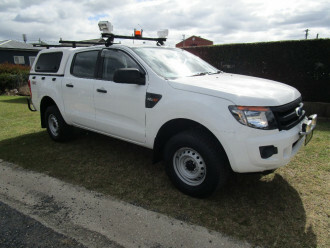 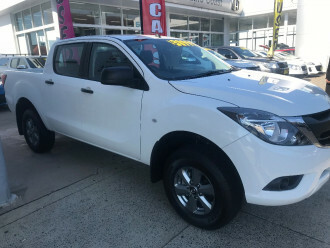 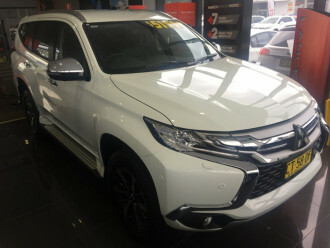 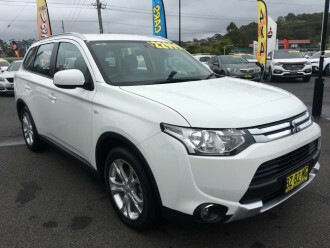 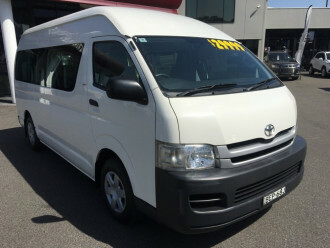 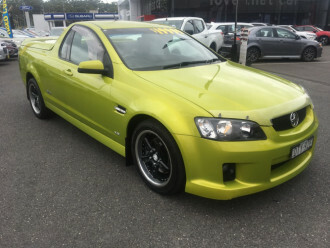 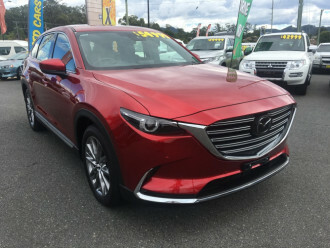 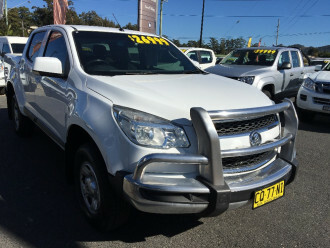 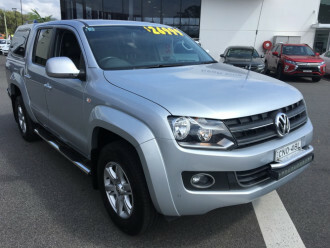 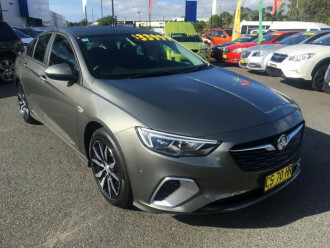 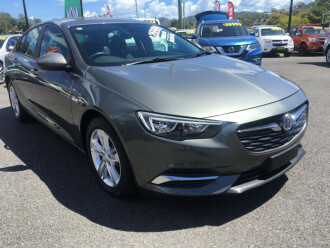 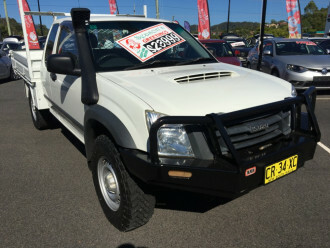 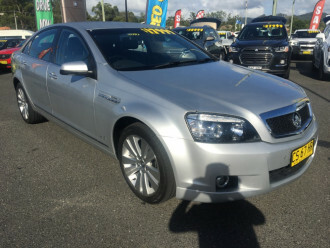 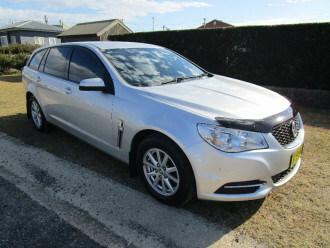 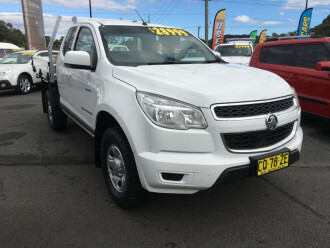 Geoff King Motors offers quality vehicles to both individual and fleet buyers in Coffs Harbour. 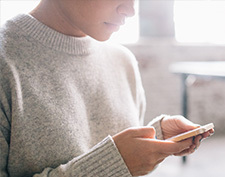 Never experience sub-par service again. 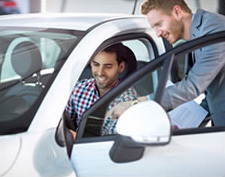 Our factory trained service technicians will ensure you have optimal reliability.